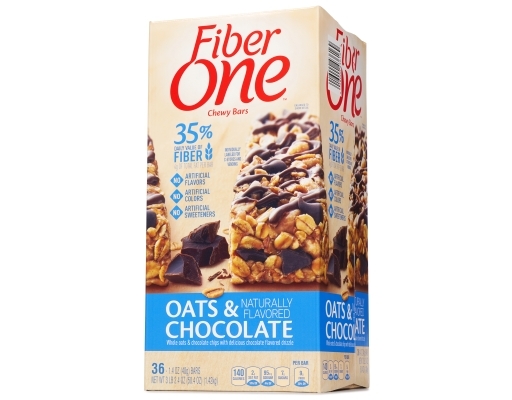 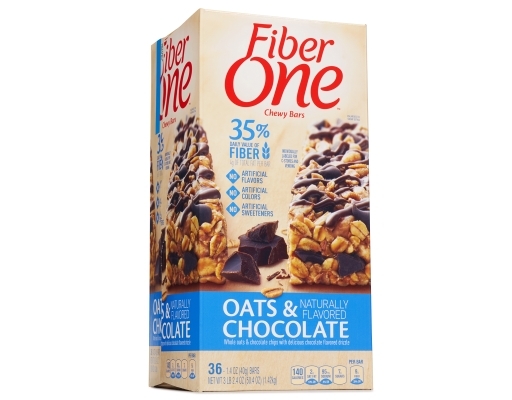 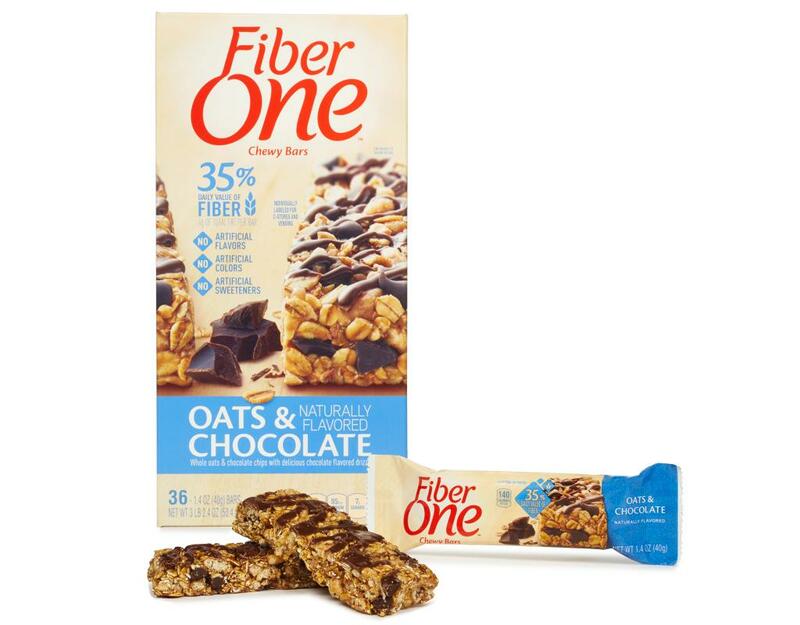 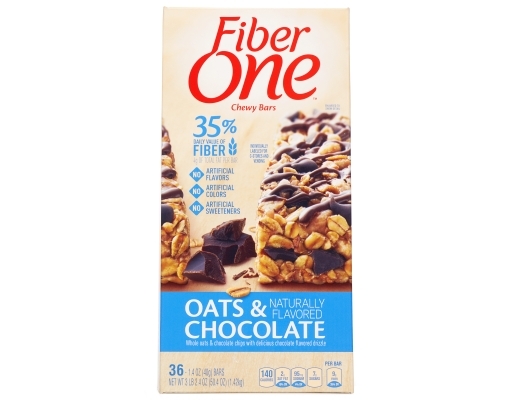 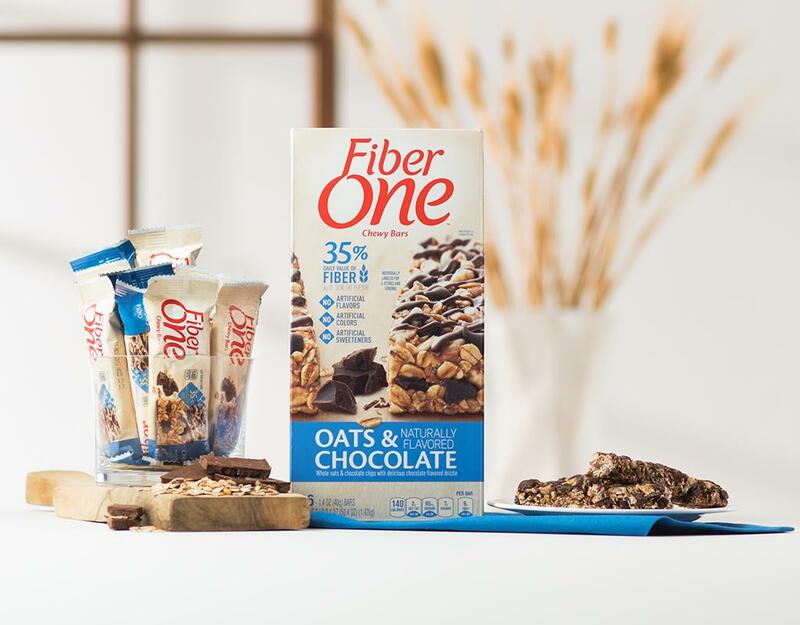 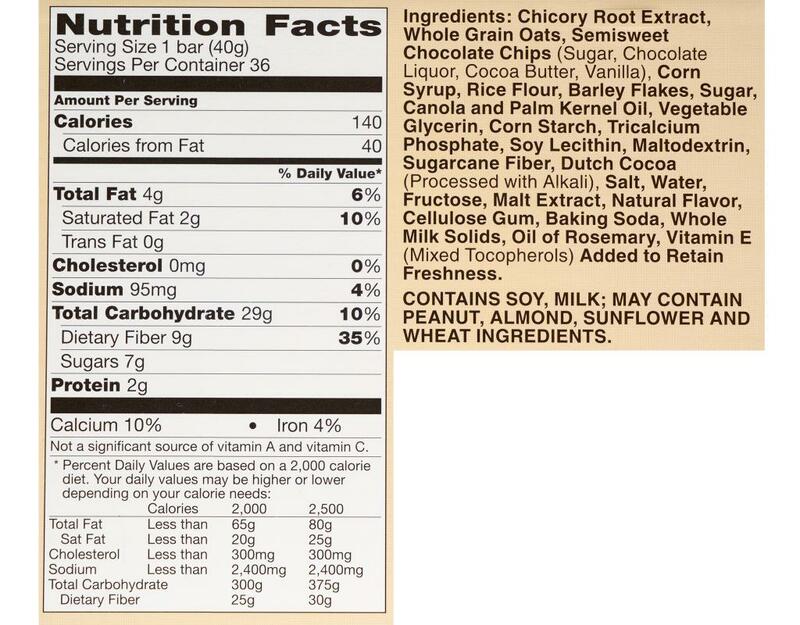 Fiber One Chewy Bars in Oats and Chocolate satisfy cravings without sacrificing your healthy lifestyle. Rich chocolate chips and hearty oats keep you fuller longer (getting 35% of your daily value of fiber in each bar doesn’t hurt, either). 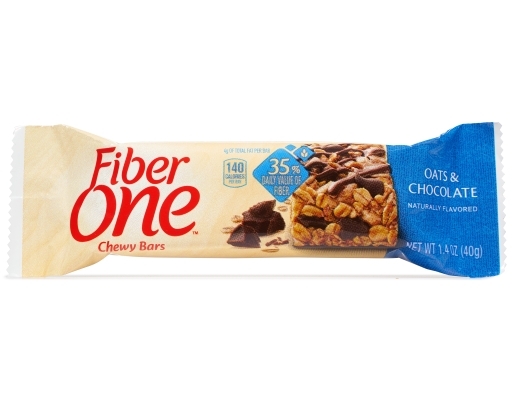 Fiber One bars in bulk mean your car, gym bag, and desk drawer are always stocked. Talk about raising the bar.